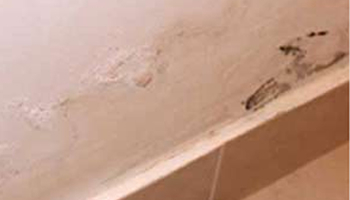 We have over 23 years of experience in the damp proofing and painting industry. We pride ourselves on workmanship excellence and service delivery of the highest integrity. Our teams are highly trained and their workmanship is of the highest standard. 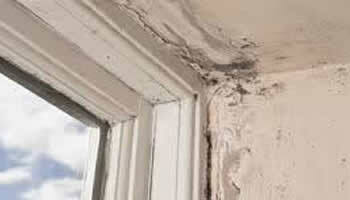 We are specialists in all aspects of Damp Proofing and Painting Works.